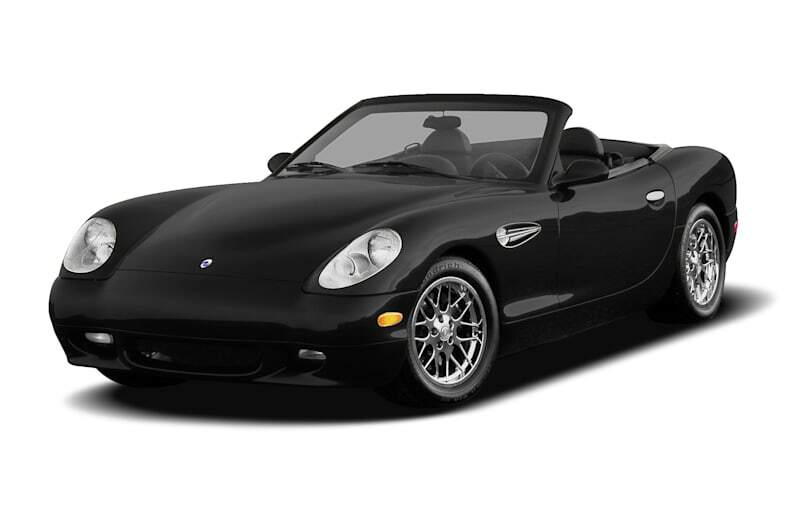 The Panoz Esperante is a high-performance sports car. Its company is based in Georgia and designed the Esperante to provide style and racecar performance. The Esperante is a two passenger rear-wheel drive sports car. It has an all aluminum chassis and aluminum body panels. It is available in coupe or convertible and comes in three trims: Base, GTLM, and GT. The Base and GT models are powered by a 305 hp 4.6-liter V-8 mated to either a five-speed manual transmission or a four-speed automatic. The more powerful GTLM has a supercharged 420 hp 4.6-liter V-8 that is controlled by a six-speed manual transmission. The Panoz Esperante is a carryover from 2006.